When you think about an oil spill you probably picture a capsized tanker or drilling platform issue; however, the Fergana Valley oil spill didn’t involve either. This case of the Fergana Valley oil spill is definitely one of ignorant thinking. It stands as one of the largest inland oil spills ever recorded. The Fergana Valley is located between Kyrgyzstan and Uzbekistan which was a densely populated area with highly fertile land for agriculture. Vast oil deposits were discovered under the land- of course with this type of finding, drilling would happen, and it did. On March 2, 1992, an oil well located in the area experienced a mechanical breakdown which then caused an oil blow out. This well was one of the most active in the location, resulting in the spilling of 88 million gallons of oil. The oil quickly flowed out of the well and into the valley. 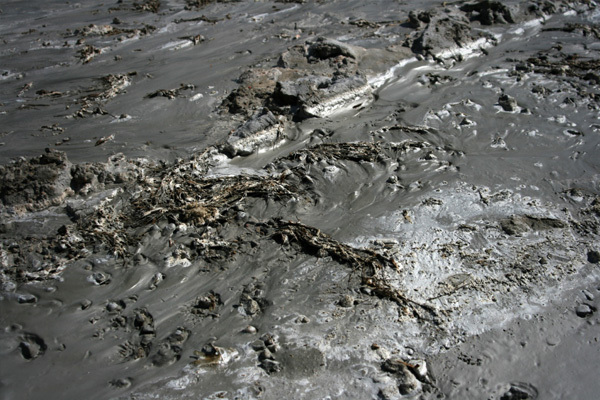 The oil from the well had been leaking for 8 months, but dikes were used to hold it back. Eventually the dikes failed and oil was sent into the Russian Arctic. The oil somehow stopped flowing on its own. The oil field was abandoned soon after.